Cooler weather is coming! 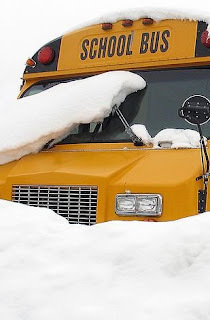 Are you ready to service the vehicles that may need some heat this winter? Whether it's the skidsteer used to remove snow or the floral delivery van, these vehicles need heat! Radiator Express has many options available for keeping any of these vehicles warm! Compact sized heater with high BTU! This heater features through the floor hose connections, so all coolant connections are located outside of the passenger compartment. Installation Kit included! 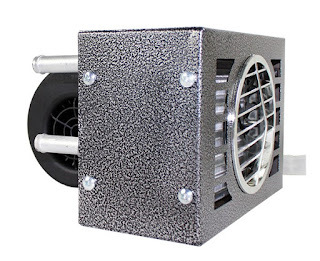 12 Volt power, measures 6 3/4" x 6 1/2" x 8 7/8"
A large fan with BIG heat! 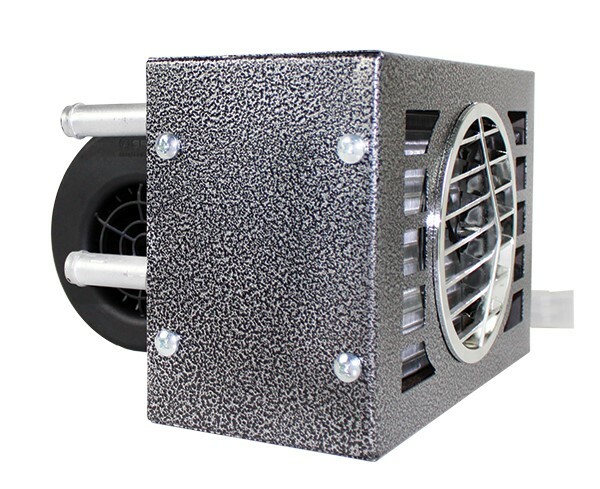 This heater has dual blowers with directional louvers for directing the heat where needed! If you have a vehicle with a large area to heat, then this is the right heater! 3 speed control. Available in 12 or 24 volt. Measures 16" x 6 1/2" x 9". Need to keep your delivery truck warm? Check out these 2 auxiliary heating options below. This 20,000 BTU heater has sidewall exit hose connections for convenient wall mounting. Great for applications where floor exit is impractical. Adjustable directional louver allows heat to be directed where it is needed most! 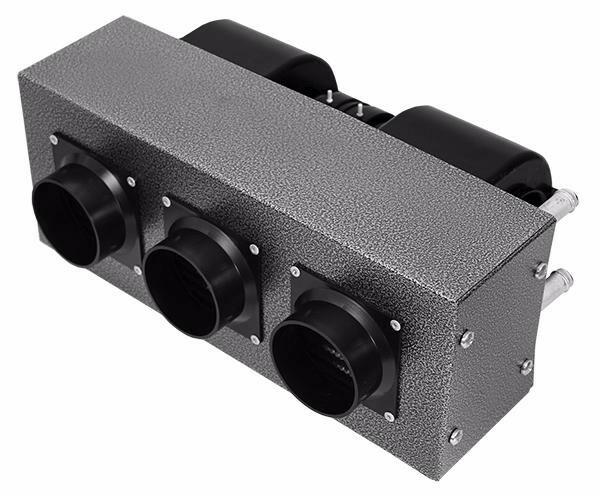 Measures 9 1/2" x 6 1/2" x 9"
This heater comes with dual fans and 3 defroster ducts for conveniently routing air flow to your application. May be used as a heater or for defrosting. Installation kit included.